As spring approaches, many of you reading are probably starting to think about what projects you want to work on in your garden. 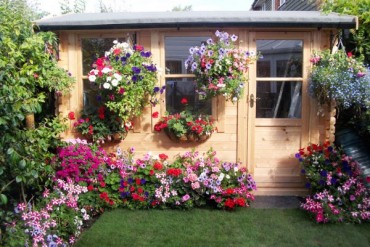 Here at Tiger Sheds we know that our customers take real pride in their gardens so we thought we would give you a rundown on which sheds you should be taking an interest in this summer! Shopping for a shed can be a bit confusing if you have no prior knowledge but the main thing that you will notice is that many of the sheds we suggest are described as either ‘overlap’ or ‘shiplap’. The terms ‘overlap’ & ‘shiplap’ refer to the overall quality and weather resistance of a shed. An ‘overlap’ shed is generally manufactured using a simple, less durable cladding in which the timber overlaps to allow rain water to run-off the shed. Although this is fine for drizzle it means that the shed is less likely to resist extreme weather conditions than a ‘shiplap’ shed. This is because a ‘shiplap’ features timbers which interlock making it much harder for rain to enter the shed through the cracks. Overlap sheds are also thinner at 9mm thick and made from rough cut timber whereas shiplap sheds are made from thicker 12mm thick smooth planed timbers. These are the main reasons why shiplap’ sheds are more expensive than overlap sheds. 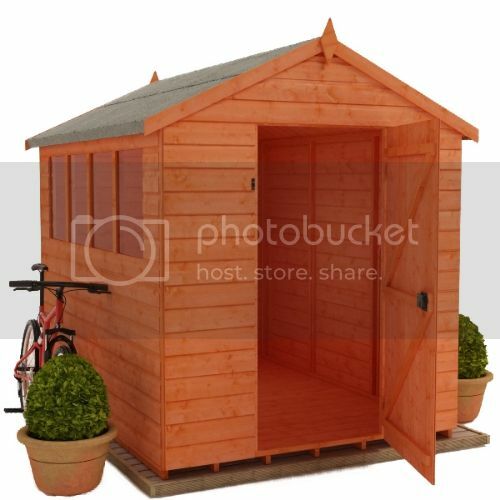 The Tiger Overlap Apex shed proves popular year after year because it provides great storage for all manner of garden equipment at a really reasonable price meaning that customers are getting real value for money. Not only is it structurally sound but the stylish windows and generous eaves height also mean it looks very aesthetically pleasing in the garden. 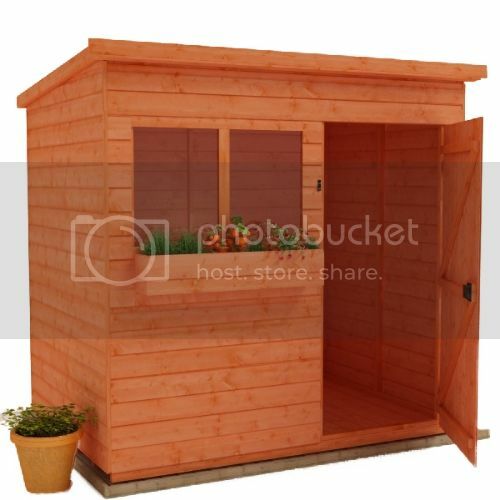 For more information please visit the product page for the Tiger Overlap Apex Shed. The Tiger Shiplap Apex shed is not only one of Tiger Sheds’ most popular and prominent products, but it is one of the best selling garden buildings in the UK. The Shiplap Apex comes with a lock and key as standard so that you can be sure your garden equipment will be safe and sound. It also features 12mm thick shiplap T&G cladding making it extremely weatherproof and tough against the elements. For more information please visit the product page for the Tiger Shiplap Apex Shed. 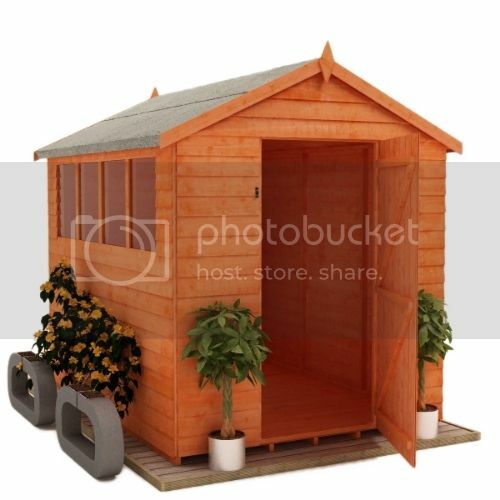 The Tiger Shiplap Pent is a classic pent style wooden shed which is ideal for use as both an outdoor storage unit or work area. The building is simple in design but the groove shiplap cladding makes it extremely hardwearing and it will last for years. The building can also be customised to include a window box for those who want to brighten things up with some flowers. Whether you are looking for more outdoor space for bikes and equipment or enough room for an outdoor workshop the Tiger XL Heavyweight Workshop is the ideal choice for both. This extra large model is the ultimate versatile outdoor space with two full height double doors and stylish windows which can be fitted either side. We have seen an increased interest in the Tiger Potting Shed over the past few years, typically around spring time. The Tiger Potting shed is ideal for any keen green fingered enthusiasts as it is the perfect place for potting plants. 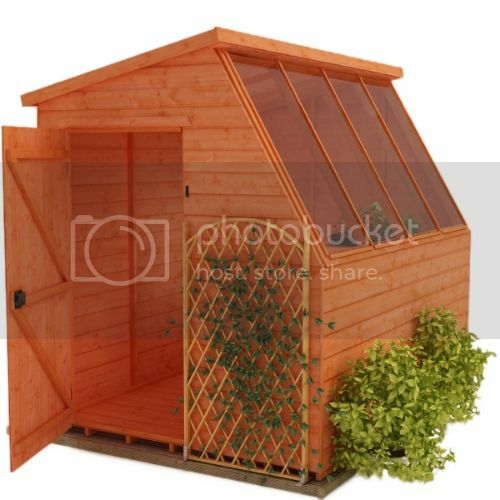 This is a high quality secure shed and a light and spacious greenhouse all rolled into one. You also get some free internal shelving included with this and the option to have the door at the other end for no extra cost! For more information please visit the product page for the Tiger Potting Shed. We have recently launched this amazing Tiger Contemporary Summerhouse which adds something truly unique to the Tiger Sheds range. The Contemporary Summerhouse comes with fantastic high quality full paned windows allowing for maximum light during the summer months and the toughened glazing ensures maximum safety and security. 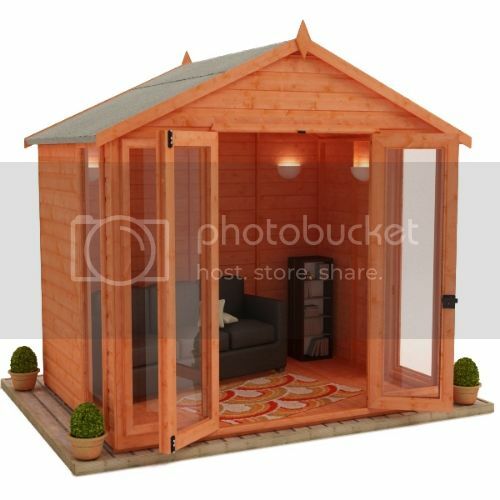 For more information please visit the product page for the Tiger Contemporary Summerhouse. So there you have it, a roundup of our new, rising and most popular garden buildings! Tiger Sheds offer fast delivery, great service and competitive pricing on all our garden buildings but what makes us extra special is the quality of timber we use. The cladding and framing used to make a Tiger Shed is thicker than most on the market and we don’t use any cheap materials such as OSB or chipboard. Each Tiger Shed is made by hand using care and attention to give customers exactly what they want, this means that you can choose from hundreds of designs, and customise each one further, to get things just how you want them. 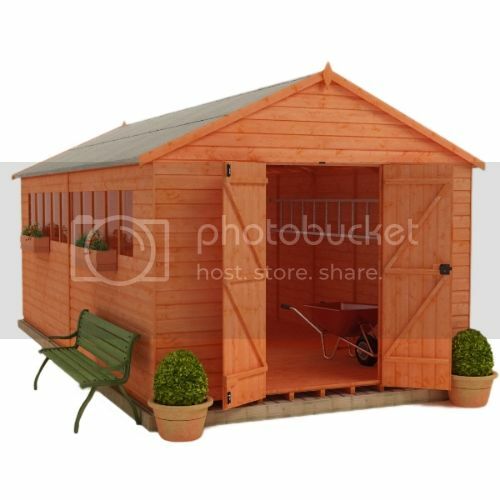 If you choose your shed through Tiger Sheds then you can guarantee that you are getting a superb quality hand-crafter garden building, made from the finest materials available! 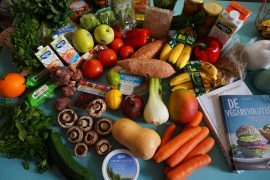 Find out about the feminisation of the Garden Shed. 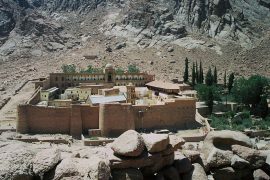 Previous articleTrees: The Solution to Flooding?